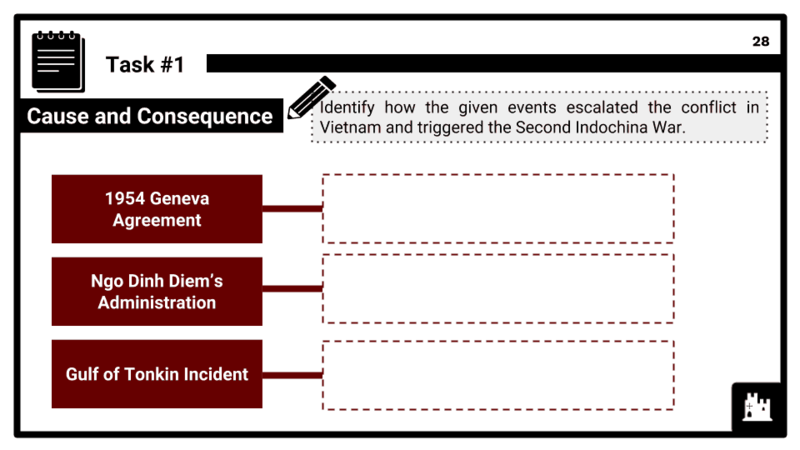 This Wider World Depth Study module covers option BD of the AQA 9-1 GCSE History topic "Conflict and tension in Asia, 1950-1975". In this module, students will focus on events in Asia that were a consequence of conflicting ideologies and complex and diverse interests of various parties. Themes explored include the role of nationalist movements in causing and sustaining conflict and the ways in which the wars in Asia were proxies for the Cold War. Students will analyse how and why conflict occurred the reasons that made peaceful resolution difficult. This module also considers the roles and influences of key leaders and organisations and their part in fostering or hampering international relations. 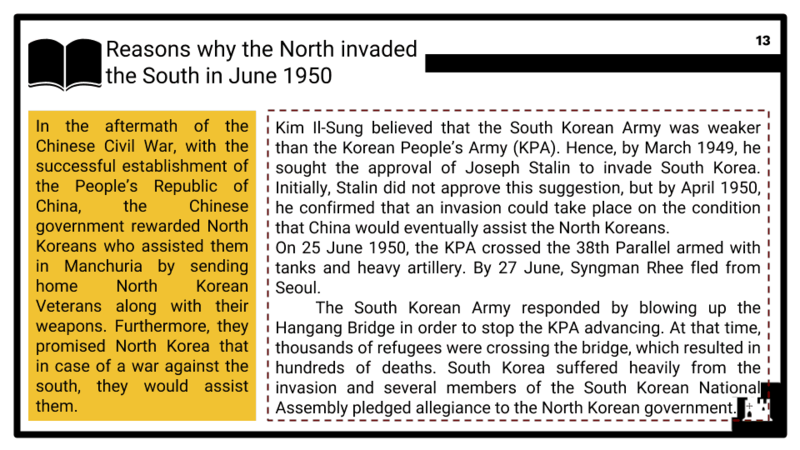 The causes of the Korean War: nationalism in Korea; US relations with China; the division of Korea; Kim Il Sung and Syngman Rhee; reasons why the North invaded the South in June 1950; the US and the UN responses; USSR’s absence from the UN. The development of the Korean War: the UN campaign in South and North Korea; Inchon landings and recapture of South Korea; UN forces advance into North Korea; the reaction of China and the intervention of Chinese troops in October 1950; the sacking of MacArthur. 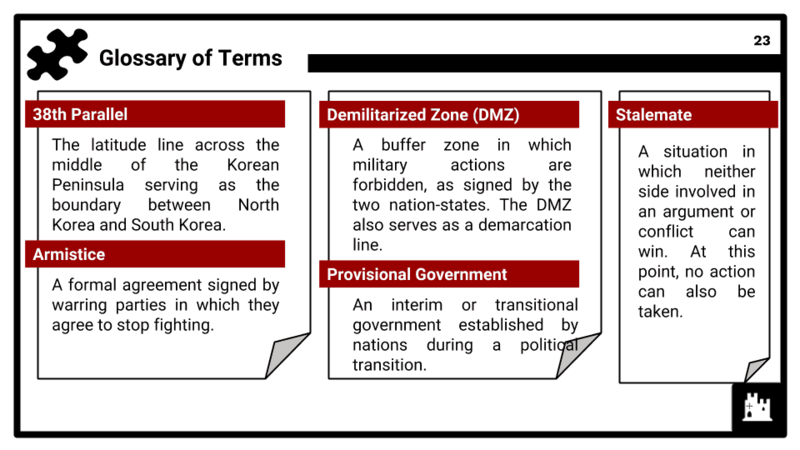 The end of the Korean War: military stalemate around the 38th Parallel; peace talks and the armistice; the impact of the Korean War for Korea, the UN and Sino-American relations. Nixon’s War: Vietnamization; chemical warfare; bombing campaign of 1970–1972; relations with China; widening of the war into Laos and Cambodia.